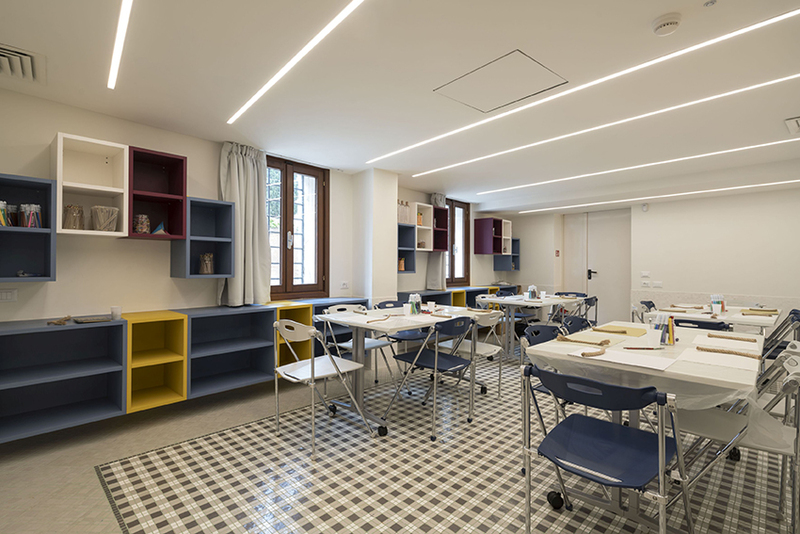 “Orsoni, alongside with TREND Group, has been a member of Guggenheim Intrapresæ for 25 years thanks to the connection between the world of Art and the city of Venice, where both companies are situated. 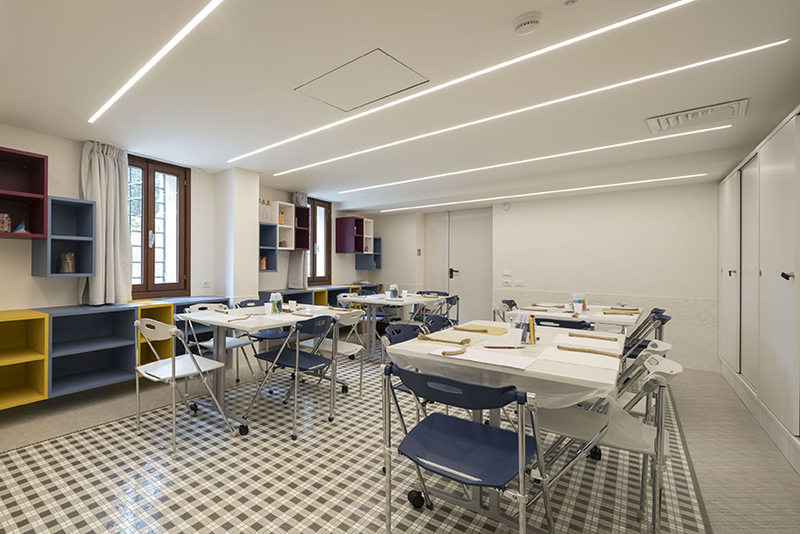 It is a great honor for Orsoni to support cultural and artistic activities, and it was a pleasure to contribute to the accomplishment of the first Lab room of the Museum where workshops for young “ fresh artists” are held by the connected with the Peggy Guggenheim Collection“ says Riccardo Bisazza, President of Orsoni. The Peggy Guggenheim Collection is the most important museum in Italy for the European and American art of the 20th century created by the American heir Peggy Guggenheim (1898-1979), a symbol and icon of the avant-garde, of taste and of style: a collector whose pioneering project is now part of the history of world art. She assembled the core of her collection in London, Paris and New York between 1938 and 1947 with the advice of artists and critics. 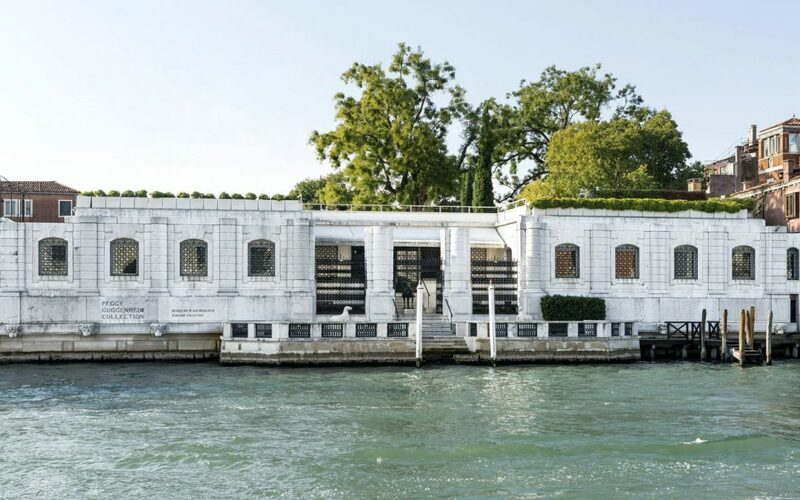 The museum is located in Peggy Guggenheim’s former home, Palazzo Venier dei Leoni, on the Grand Canal in Venice, and includes masterpieces of Cubism, Abstractism, Surrealism and Abstract Expressionism. The museum was inaugurated in 1980 and presents Peggy Guggenheim’s personal collection as well as temporary exhibitions. The museum’s mission consists in sharing its artistic contents with the future generations through attractive activities and public programs. Since the Guggenheim Intrapresæ birth, the companies have always supported the Collection to pursue its objective offering their specific competencies.